The Food and Drug Administration recently found that the expensive drugs taken to treat hepatitis C may actually cause a second hepatitis virus, hepatitis B, to become active again. 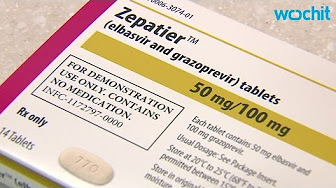 The FDA issued the new warning Tuesday to patients who are treating hepatitis C that also have hepatitis B, which is an incurable virus and can flare up. Now, doctors who prescribe any drugs for hepatitis C will screen patients for hepatitis B as well.